Rely on us to offer air duct cleaning services. We're experienced, utilize the best equipment in California, and apart from air ducts, our professionals also clean dryer vents, kitchen exhaust hood ducts and the ventilation system. Count on us to maintain your HVAC and ducts. 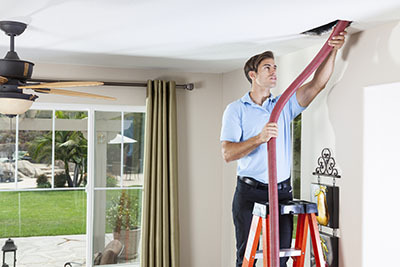 Air Duct Cleaning in Azusa was established in the city for some time already. We are proud to say that our customers in Azusa love our services and have become loyal customers due to our skilled workers. Another thing, our company ensures that we deliver our services at low cost. We’ll be there at the time when you want us as well as we’ll get the work done fast. We’ve earned a good review of being an excellent company around the area. 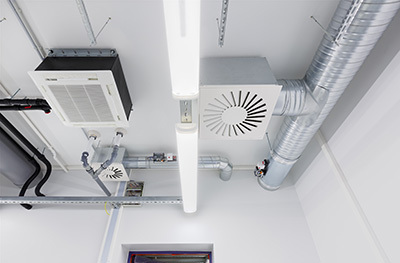 We provide a vast range of air duct cleaning services and aim to substantially improve the indoor air of every house and office. Our team has been in this business for long and promises an effective attack against the dust mites, debris, bacteria and fungi that may have accumulated in your ducts. 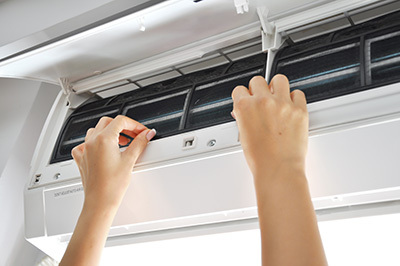 We achieve perfection by being thorough, using the proper machinery and offering HVAC unit cleaning. Our services also include the proper cleaning of dryer vents and air filters, the condenser unit and the dryer vent kitchen exhaust hood. Our professionals replace the damaged air duct filters and also the entire duct system if it's beyond repair. In other cases, we just take care of problems by sealing the cracks so that air won't escape. The thoroughness and commitment of our team is ensured in every service. Learn how to tell when the time to clean the dryer vents and lower the risk of house fire due to exhaust system blockage. Get practical information and advice to determine how often to opt for HVAC air duct cleaning. All you can do is inspect and make sure that everything is always in working order. However, if you do not know what you are looking for then things can get very difficult. Here are some signs that home air duct cleaning is necessary.